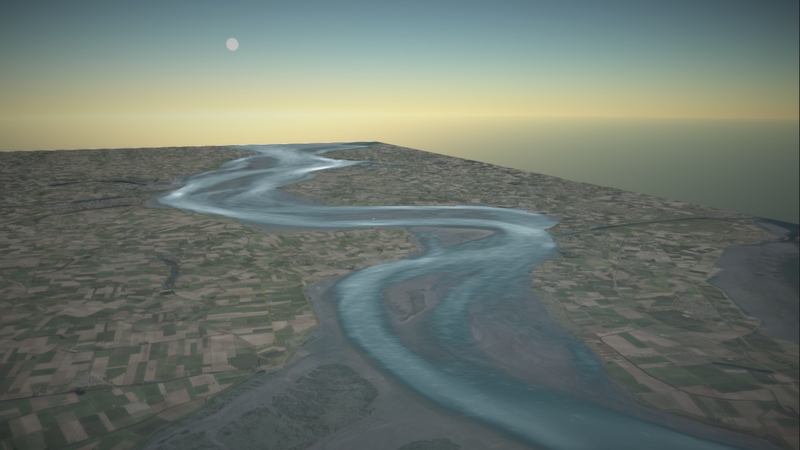 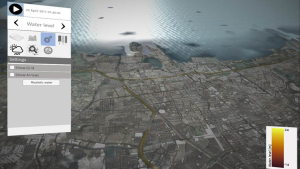 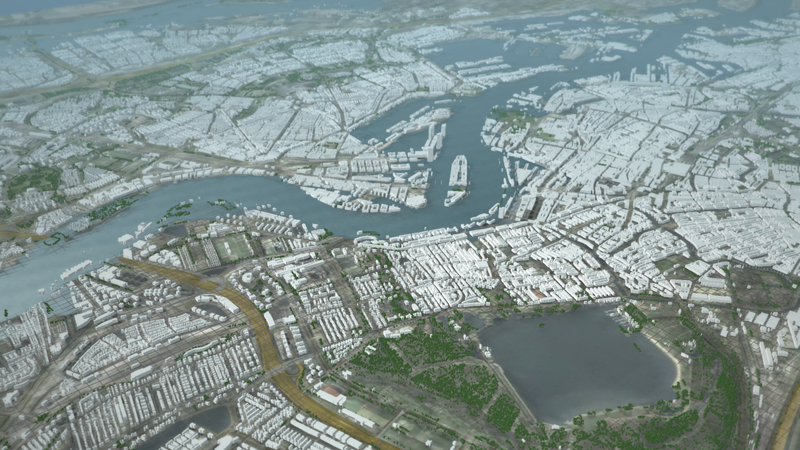 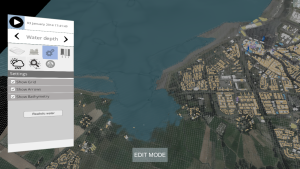 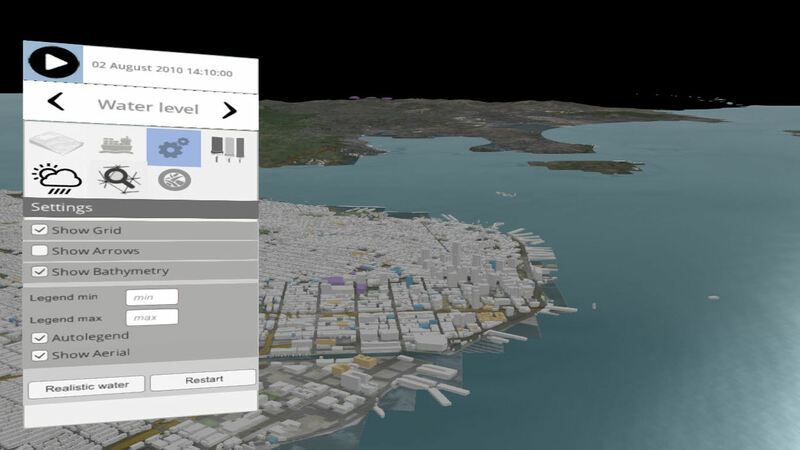 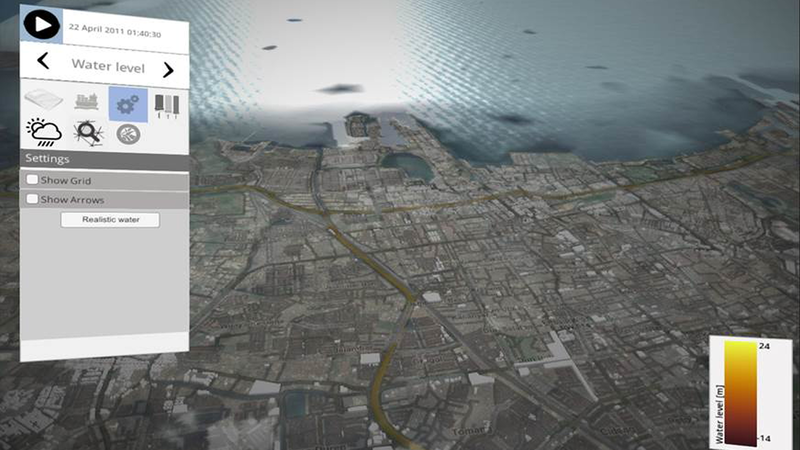 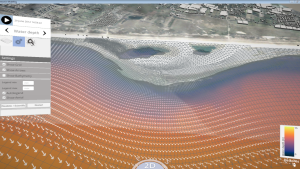 There is a strong need for interactive simulation products that support operational water management, calamity management and spatial planning design for coastal, estuarine, river, rural and urban environments. 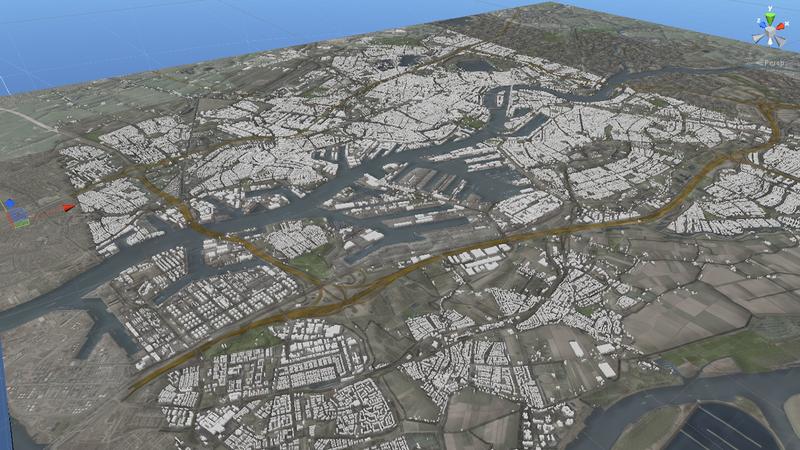 The solution of 3D interactive modelling using Delft3D Flexible Mesh Suite (Delft3D FM) is now available. 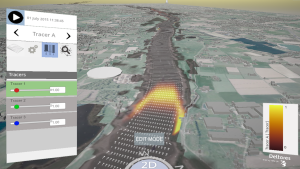 For policy makers, decision makers and the general public, the combination of the Touch Table, our serious game engine and the new Delft3D Flexible Mesh Suite (Delft3D FM) offers an unique 3D interactive modelling solution to visualize the impact of the proposed measures in various water systems. 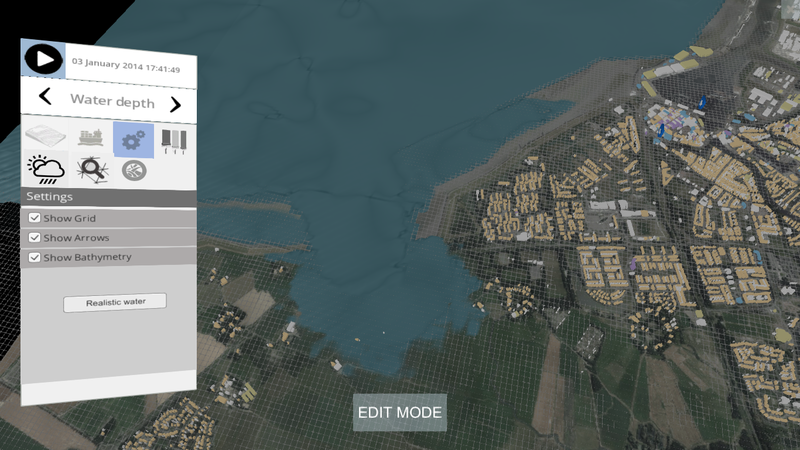 You can easily visualize the impact of storm surges, tsunamis, heavy rainfall and levee breaches, with a few swipes on your Touch Table or a few clicks on your laptop. 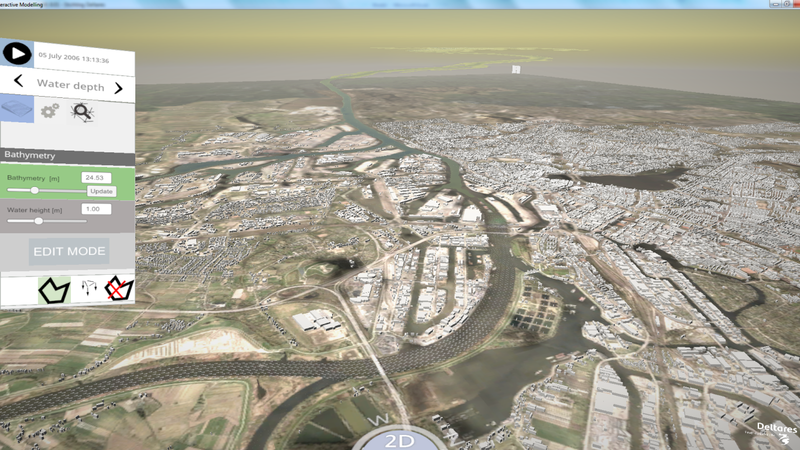 How to get my own 3D interactive model using Delft3D FM? 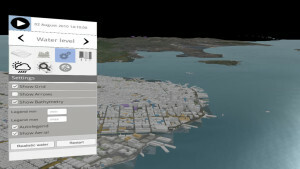 Interested in using this solution to boost your stakeholder participation meetings? 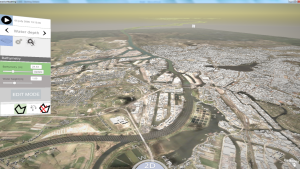 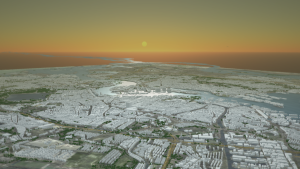 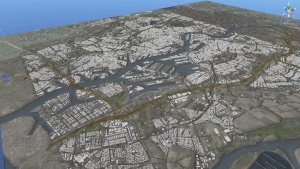 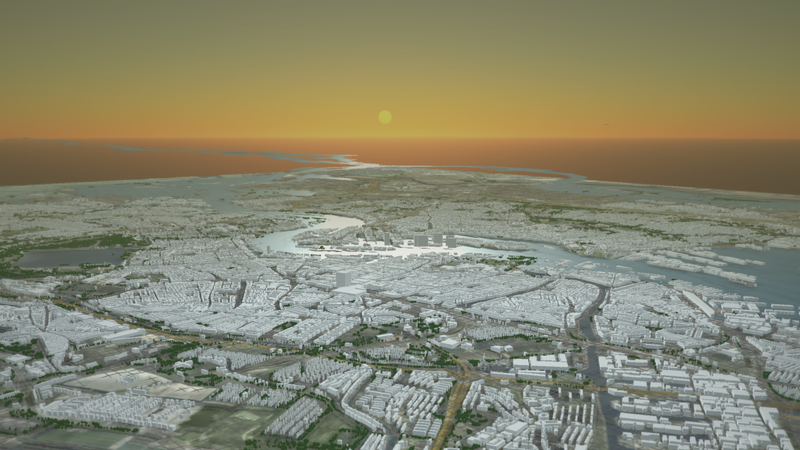 You only need an up-and-running D-Flow Flexible Mesh model and a little support from us to download all data needed from internet, such as OpenStreetMap data and aerial images, and to build the 3D environment. 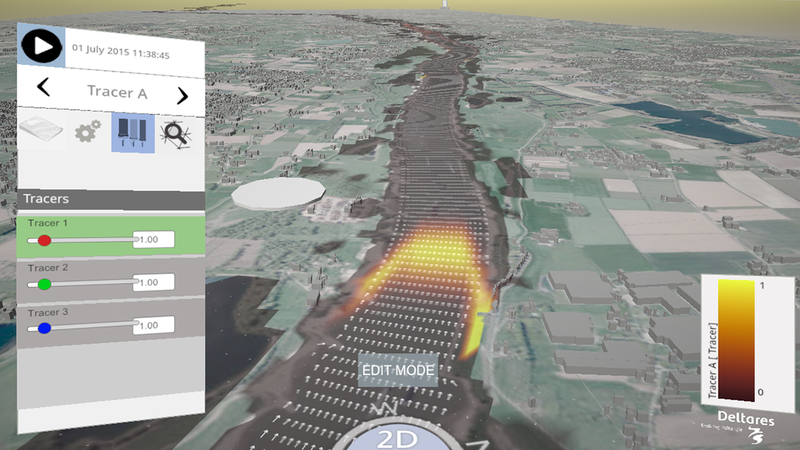 For more info, please contact software@deltares.nl.